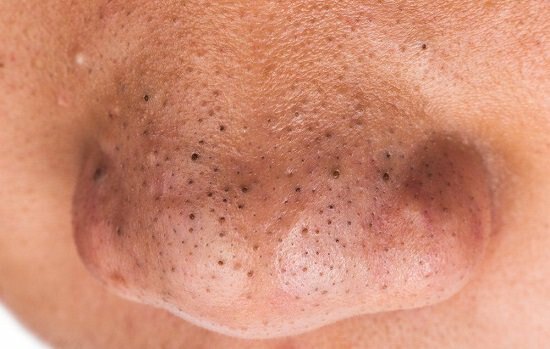 Find out why some people have bigger pores than others? Read this article to find out. Here are 5 natural remedies on how to reduce pore size permanently and naturally. Everyone has pores on their skin, and they are very important too. Basically, they are hair follicle openings and acts as an escape route for sweat and toxins from the body. We have pores all over our skin from palms to feet. Pores are not visible by the naked eyes, but they grow in size as we get older. 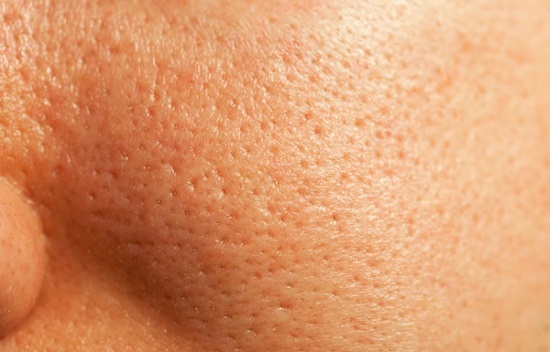 Enlarged pores can look really unpleasant. Large pores are easily visible and are commonly found on oily and aging skin. People with large skin pores are more vulnerable to pimples, acne, blackheads and other breakouts. In this article, we will in detail discuss skin pore problem and how to reduce pore size Permanently. Why some people have less visible skin pores and others have more? Well, mostly it all depends on the genetics. Genes determine this factor. Other factors are oily skin, when excess oil settles around the pores it makes them appear enlarged. Unclean and oily skin makes pores appear large because the skin thickens around the pores due to excess oil. Blackheads tend to appear more on large skin pores as the dirt and oil get trapped in them. Blackheads- because they are dark- it makes the pores more visible. Here’s how you can remove blackheads naturally. Applying makeup on the skin can cause the situation to worsen. Makeup can make them appear enlarged by sitting in and around the skin pores. It acts as a magnet for oils and dirt, which is not at all good for large skin pores. Aging skin can have more visible pores since collagen and elastin production decreases which increases the appearance of visible pores. Pores become clogged when excess oil, sebum or dirt gets trapped in them. This increases the risk of acne and breakouts on your skin. Here’s how you can remove acne naturally. If you don’t clean them timely and properly, they will become more enlarged since they will need space to accommodate more debris and oil. Your pores will stretch out in this process. Once they are stretched out- They cannot go back to their original size. So you should take care of your skin cleanliness and control the amount of oil. Since the size of the pores mostly depends on your genetics, therefore, there is no way to reduce the size of the pores physically. What can be done is to reduce the appearance of the large pores and controlling their size so that they don’t become clogged and get stretched out. While there are many options available in the market to reduce the size of the pores like Laser Skin tightening, Laser skin resurfacing, Chemical peels and many more but they involve risk and are pretty expensive affairs. Here’s how you can reduce the pore size permanently and naturally with the following natural remedies! Mix all the ingredients to make a paste. 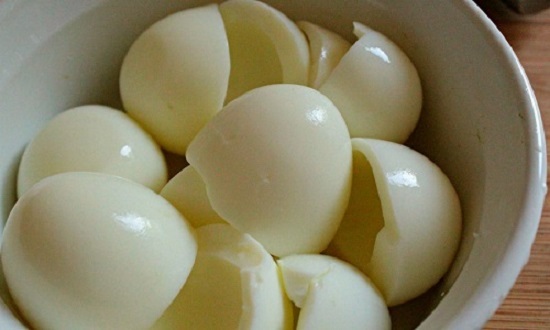 The white of eggs can tighten the skin, improve the quality of skin and its tone. Egg whites contain collagen and proteins. Proteins can maintain the elasticity of the skin. Apply aloe vera gel on the skin pores and massage gently in a circular fashion for 2-3 minutes. Let the gel stay on your skin for 10 minutes. 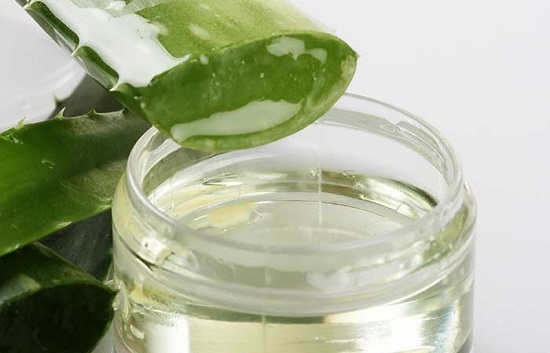 Aloe vera is used since ages to nourish, hydrate the skin and it can help you to unclog the pores. Regularly doing this process can help you reduce the pore size permanently. This is one of the best skin toners available and can tighten your skin with regular usage. Pour this solution in a spray bottle or use a cotton ball to apply it on your skin. 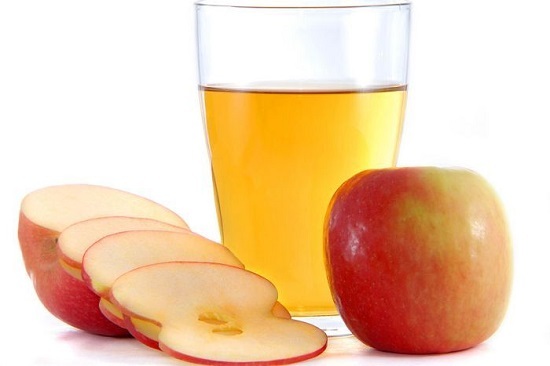 Apple Cider vinegar can tighten your skin, cleanse and minimize the open pores. It will also maintain the stability of your skin pH level. Papaya has an enzyme called papain which can reduce blemishes and unclog the clogged pores. 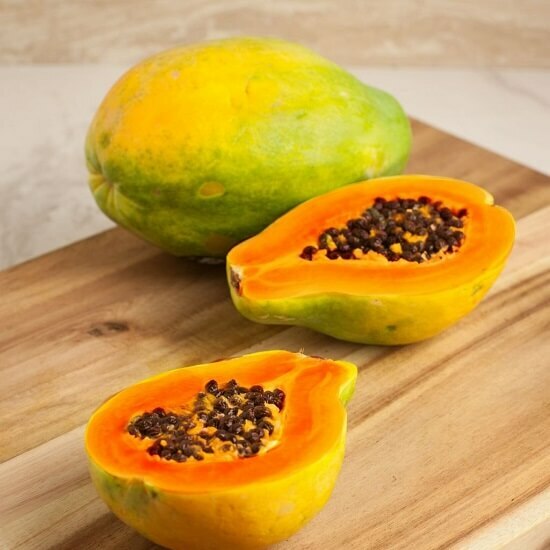 Papaya is rich in antioxidants and is known for its cleansing properties. Massage jojoba oil on your face for a few minutes. Regular use of this oil will reduce the size of skin pores. 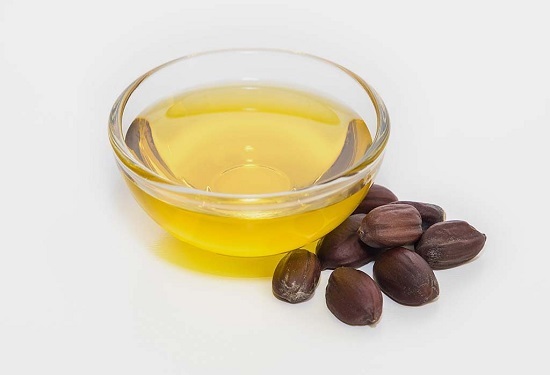 Jojoba oil is a wonderful remedy to get rid of large skin pores. It will cleanse the pores and will not let them increase in size ever again. I hope that you now know the importance of skin pores and how to reduce pore size permanently. Try these natural remedies regularly and if you don’t find any visible results in one month then consult a dermatologist for further help.